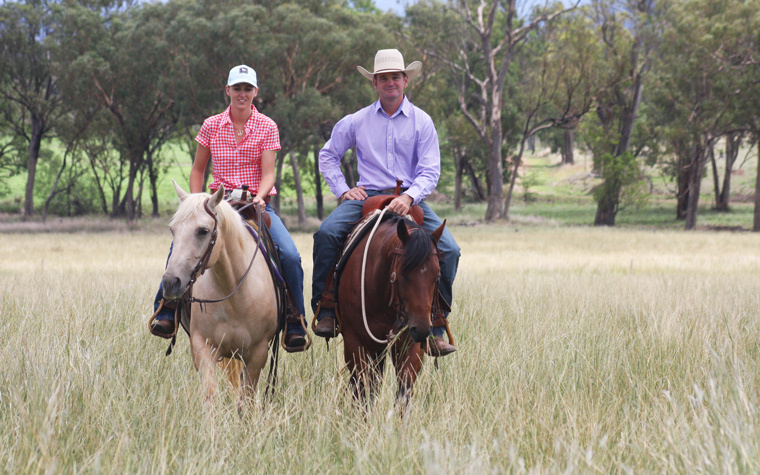 Grant is a professional cutting horse trainer who, with his wife Dru, has established a beautiful training complex at Loomberah via Tamworth NSW. 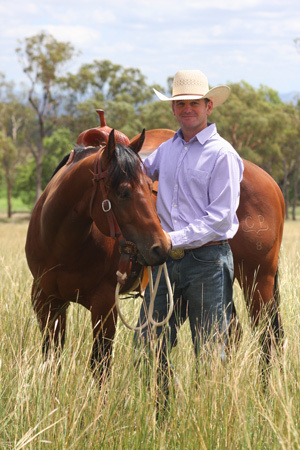 Grant worked in the USA for Kathy Daughn, a 2 time NCHA Futurity Champion as assistant trainer for 8 years. During Grant’s time in America he was fortunate enough to work with other leading cutting horse trainers such as Faron Hightower, Craig Thompson, Llyod Cox as well as Joe Wolter, fine tuning his horsemanship skills. Grants greatest attribute is his approach to positive coaching and his ability to prepare clients for the show pen with his mental conditioning program. 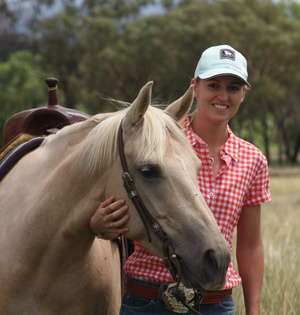 On Grant’s return from the States, he worked for Extreme Quarter Horses for 12 months, training and showing. In the 12 months, Grant took his boss to win a national title. On leaving Extreme Quarter Horses, Grant has established himself as one of the top trainers, making the futurity finals every year.